This is a vintage blog post from 2013 when I wrote under a different blogging name in which I wrestle with the concept of ignoring Father’s Day. We all know Mothering Sunday goes way back but Father’s Day is a more recent addition to our lives and the more cynical amongst us might be of the opinion that it was invented by avaricious greetings card manufacturers. 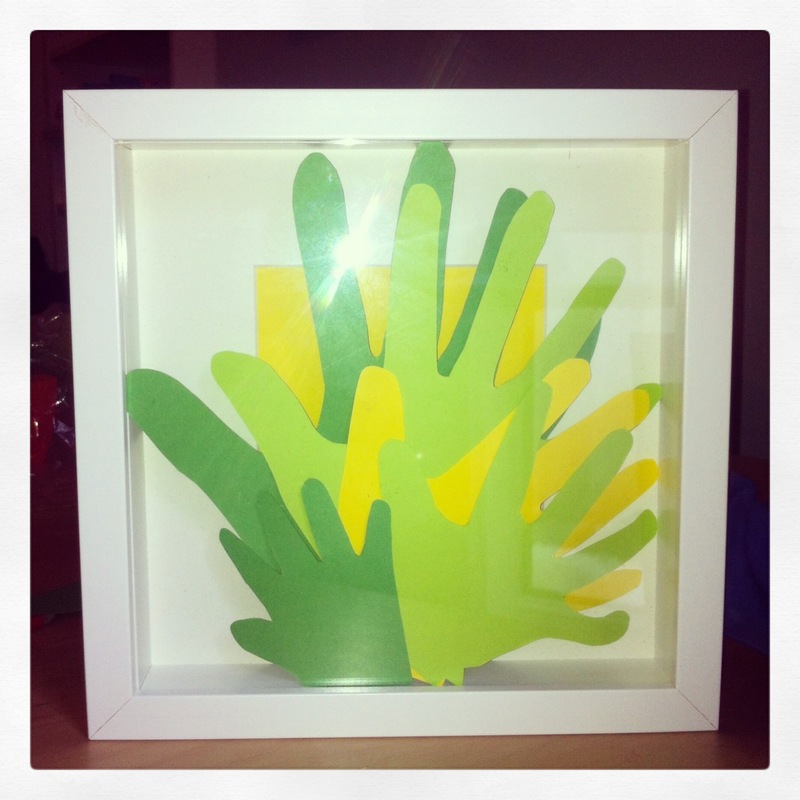 (My husband) was more than happy with his homemade hand picture and card from the 6, 4 and 1 year olds in his life. No £3.99 card for him! My sons’ nursery and primary schools veer well clear of the handmade cards that all small people usually sneak home around Mother’s Day when it comes to Dad’s turn. Last year some parents asked nursery staff why this was the case. The simple answer was that there were too many children without fathers in their lives so it was not something they wanted to draw attention to in the classroom. Last week it was reported on the BBC and in print media that there are a million children growing up without fathers. My husband grew up in a single parent family. His father lived in the same town but never bothered with him so he never bothered back. However, he had good role models around him and his mum’s lovely. He is a fantastic dad to our sons and his daughter who lives with her (single) mum. His daughter has a very different relationship with her father than he did with his. She stays with us twice a week in her own bedroom and is a main character in our little family, involved in every holiday, trip and party. She loves her dad in exactly the same way as her (half) brothers do. I heard some very sad news last night about a lovely fella I had the pleasure of living next door to while we were in university. His wife, pregnant with their second child, had died and the baby had been delivered prematurely. Mother’s Day will come around every year with a bittersweet sting in the tail and Father’s Day will fall at the same time of year as his children lost their mum. But will their schools ignore Father’s Day just in case it upsets any children without a dad in their home or their lives? I don’t want to get on a political high horse about parents and families but I think it’s a shame for those children without traditional family set ups to miss out on a chance to say thank you to their fathers (who could be widows or not live with the child) and talk about other positive role models in school. Rather than cut off our noses to spite our faces, why don’t we have a more general ‘Awesome Grown Up’ day (with a far catchier name) for all children to thank an important and awesome adult in their life? Father, step father, care worker, lollypop man, rugby coach, whoever they may be.